Our entire lives dedicated to this business. Cuchillería San Gil is the third generation of grinders in Zaragoza. 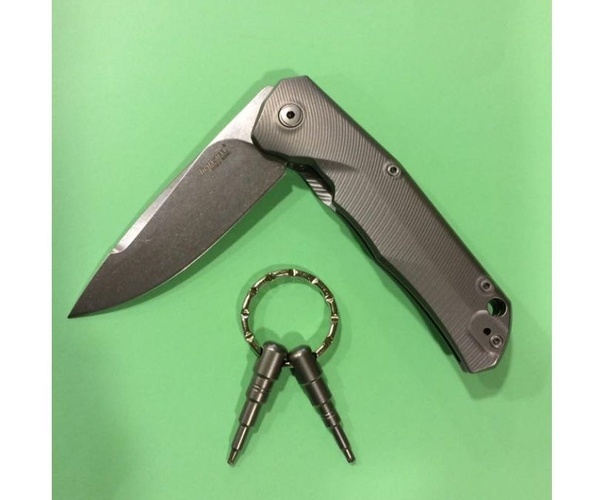 We are specialists in sharpening and all types of knives, penknives, scissors, and pliers. Come to visit us! We have unique pieces for collectors. We are a family business located in the same street ever since 1950. We have our own professional sharpening repair shop where we mix traditional sharpening techniques with today’s technology. We also perform engravings. At Cuchillería San Gil, you will find all types of cutlery items such as kitchen and sportive knives, as well as unique collection pieces. We also have all types of penknives and pliers. We work with different top quality brands like Exposito, Wüsthof, Zwilling, Kai, Muela, or Spyderco, among many others. We provide wholesale pieces for hostelry. In addition, we put at your disposal a wide variety of stock products for incredible prices. Come to visit us! We will be glad to count you among us. In addition to knives and penknives, at Cuchillería San Gil you will find high quality equipment for hostelry. Besides knives for bars and restaurants, we have gardening scissors, shaving products such as penknives and top quality brushes. We also have hairdressing items such as hair machines for professional haircuts for animals and people. Here you will also find ham cutters sets that will delight your palate. Come to visit an establishment with history where we will be glad to assess you and count you among us. If you want to keep updated about us, visit our Facebook page. If you like knives and you are a collector, at Cuchillería San Gil you will find a wide variety of knives with exclusive designs that you will not be able to stop admiring. Come to visit us and discover our collection knives, we are sure that you will love them. We have the best kitchen knives. We offer knives for peeling, special slicing knives for meat, specific knives for fish, knives to cut bread with serrated edges for clean cuts, etc. All your essential knives to elaborate the best dishes in your kitchen. Come to visit us and discover our big collection of kitchen knives. If you like sports and you need sportive knives, we at Cuchillería San Gil offer a wide variety of choices such as hunting knives, diving knives, and all types of knives for different sports activities. Come to visit us and we will offer you the best solution depending on your needs. We will offer you the assessment you need. Ask us and we will give you information about all our products. 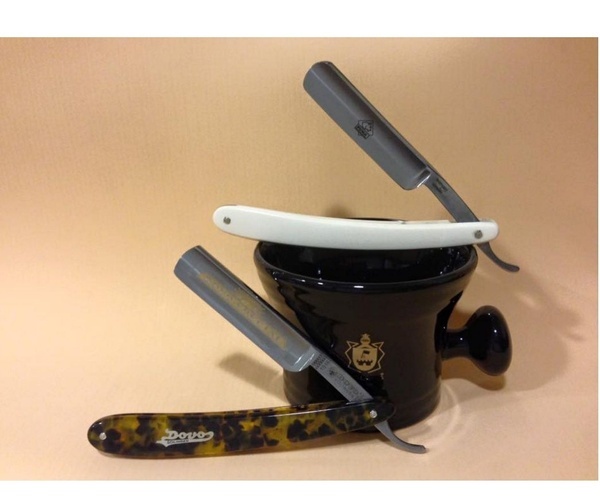 We have different shaving penknives models, products designed to achieve a truly perfect shaving. 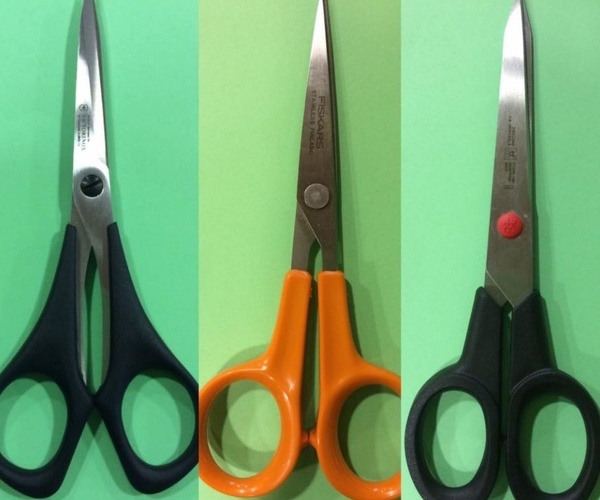 If you are a professional and need to acquire a quality shaving penknife, we can offer it to you, as all our products are of an unequitable quality. Contact us and discover our wide variety of products. 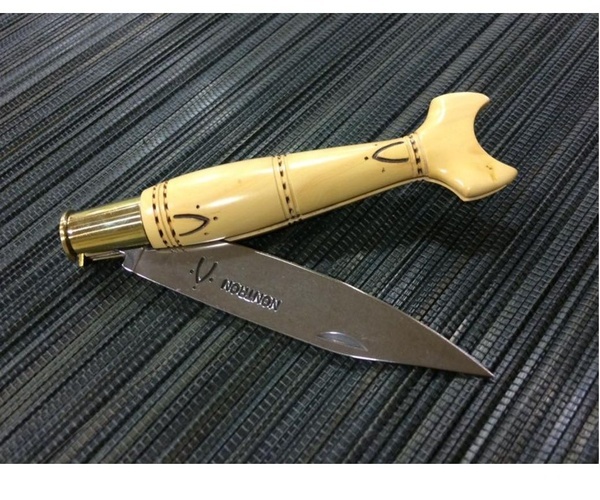 Our artisanal penknives are completely handcrafted, which allows us to offer true artworks to all our clients. 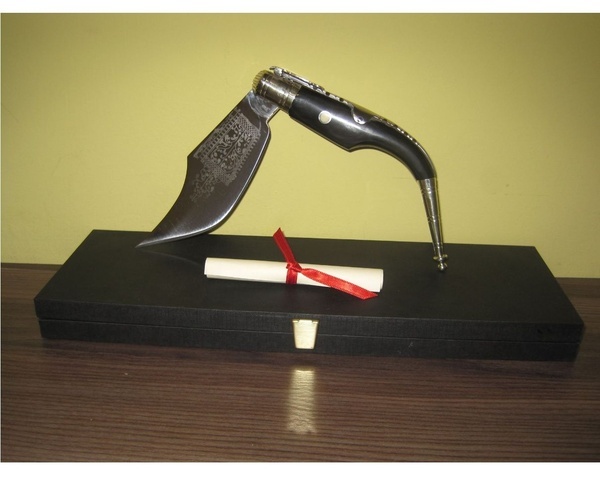 For those who love steel and edged weapons, we offer different designs, real beauty that you will not be able to stop admiring. Contact us and discover all our artisanal penknives. Do you like penknives? We at Cuchillería San Gil have a wide selection of penknives specially designed for collectors. Exclusive models and sizes that you cannot miss in your collection. All our penknives are of an exceptional quality. Ask us and we will give you information. Discover the best imported penknives by visiting our store. A wide variety of imported penknives with unequitable designs for a price that you cannot refuse.